Gangsterism Out : HA who claims $ 16m from government now subject of major drug investigation. HA who claims $ 16m from government now subject of major drug investigation. 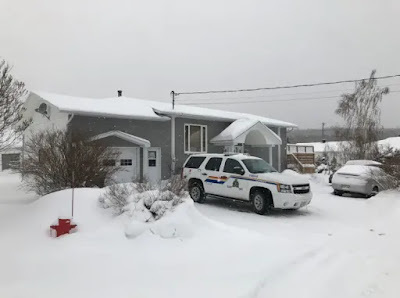 Daniel 'Capoté' Beaulieu was visited by the National Crime Suppression Squad (ENRCO), which conducted a series of 45 searches in several regions of Quebec and New Brunswick last week. He is suspected of being a key player in a drug smuggling ring in eastern Quebec to the Maritimes. 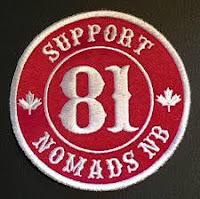 Beaulieu, 60, joined Emery "Pit" Martin and the Nomads in New Brunswick two years ago. 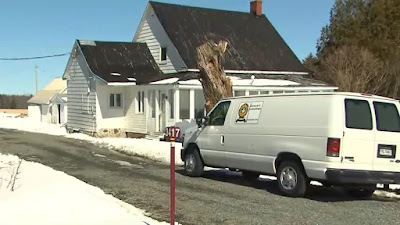 Beaulieu made news by filing a $16.4m lawsuit against the Sûreté du Québec and the AG. Beaulieu seeks compensation for the 6 years he spent in Bordeaux prison in the wake of the 2009 SharQc operation. 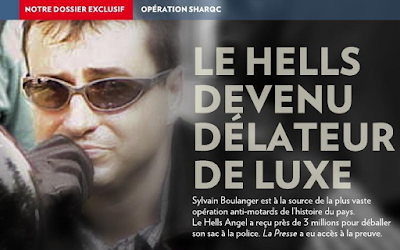 Sylvain Boulanger, a former member of the Hells Angels Sherbrooke, began working with the police in 2006, and his 62 video interviews led to the SharQc project, which aimed to eradicate the club. He signed a $ 2.9m contract and was to be the star witness in the mega-trials, but he never testified. 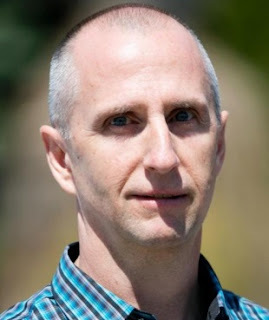 Beaulieu's lawyers claim that the prosecution had a 'malicious intent', hiding information that could have damaged the credibility of Boulanger, and the evidence against Beaulieu. 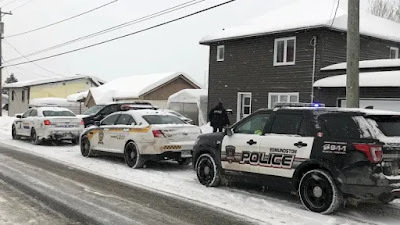 Cops from 3 agencies are conducting drug searches in Quebec and New Brunswick. The searches were related to drug trafficking taking place mostly in Quebec. The searches are being carried out by the National Organized Crime Squad. 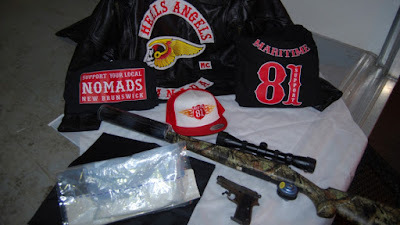 "In this drug trafficking network that is mainly taking place in the eastern part of [Quebec] and New Brunswick is directly linked to the influential members of the Hells Angels"